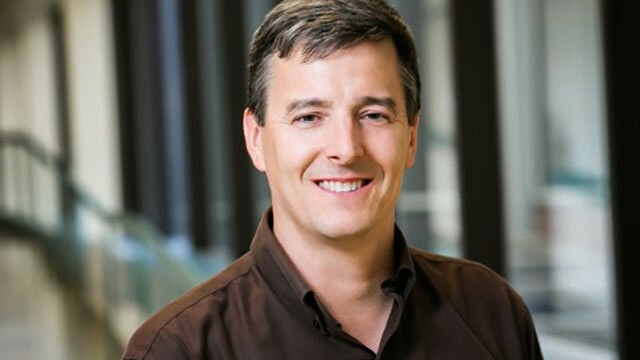 John A. Rogers, Louis Simpson and Kimberly Querrey Professor of Materials Science and Engineering, Biomedical Engineering and Neurological Surgery at Northwestern University and a Dreyfus Foundation Advisor, was awarded the 2019 Benjamin Franklin Medal in Materials Engineering on April 11. Rogers was cited for pioneering the engineering of flexible and stretchable electronic systems for e-health and exploratory neuroscience. More information about the award and a brief video describing Rogers’ research may be viewed here.